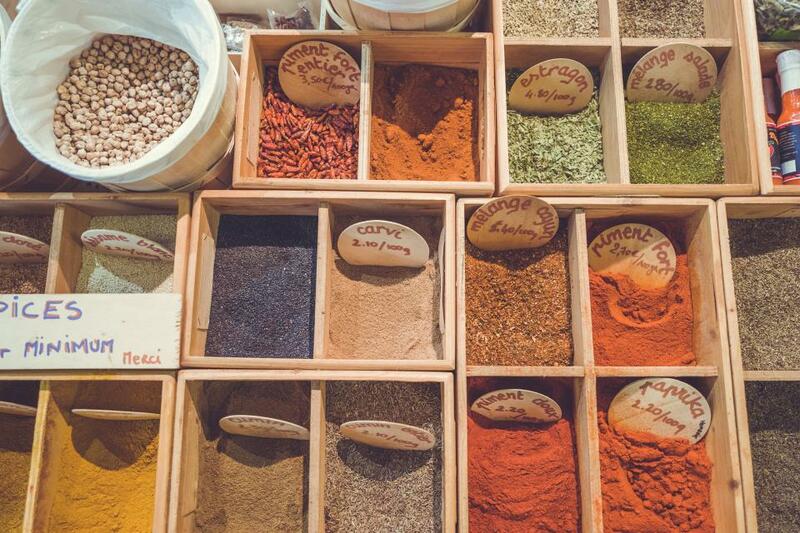 Fall is filled with sweet spices, so it’s the perfect season to spice up your life! Cinnamon and cloves smell and taste great, but did you know that traditional fall spices are actually good for your health and your skin? · Speeds up your metabolism. · Boosts your immune system. · Relieves nausea and constipation. 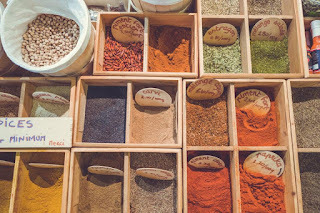 Make sure you incorporate spices into your life this Fall!